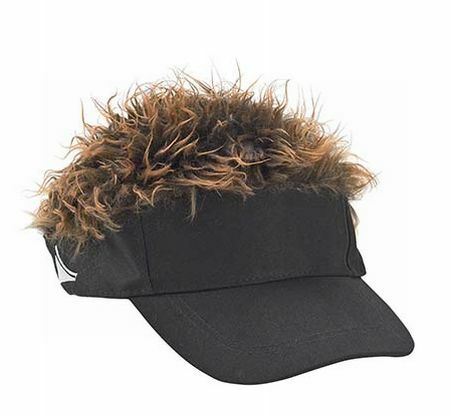 Home Cool Buzz	FlairHair Visor – Instant hair! FlairHair Visor – Instant hair! Approximately 60% of men and around 20% of women suffer from hair loss. Many opt for products that promise hair re-growth or go for hair weaving. However, all these are quite time consuming and in this age of instant gratification, if you want hair instantly then FlairHair visor, which is more of a temporary baldness cure, is your thing. It will only leave you poorer by $19.99 – worth it, won’t you say for a full hair of instant hair? ← Musical Helmet – Music is the spice of life!